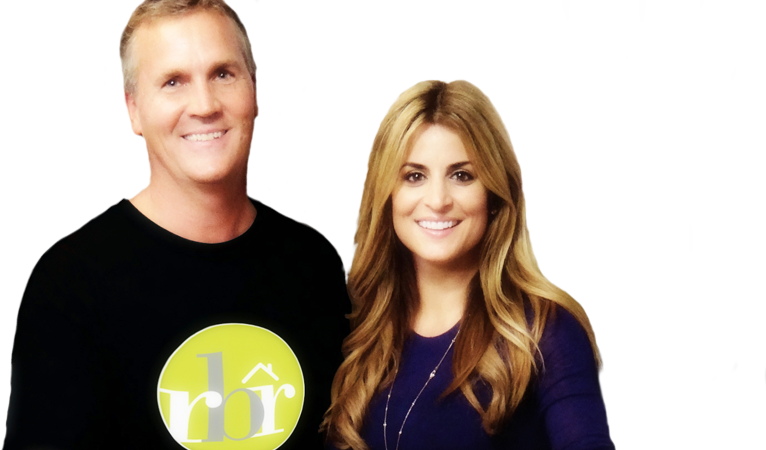 RBR – Total Home Remodeling is fully committed to providing homeowners the highest level of service through honest, straight-forward communications, hard-earned industry knowledge, and an unstinting devotion to quality craftsmanship. RBR – Total Home Remodeling specializes in mid-sized commercial build-outs and remodels. We are dedicated to completing all projects on-time and on-budget, and remain actively involved throughout the entire renovation. RBR – Total Home Remodeling can help you plan and design your new kitchen for maximum functionality, improved aesthetic appeal, and an overall increase in value. 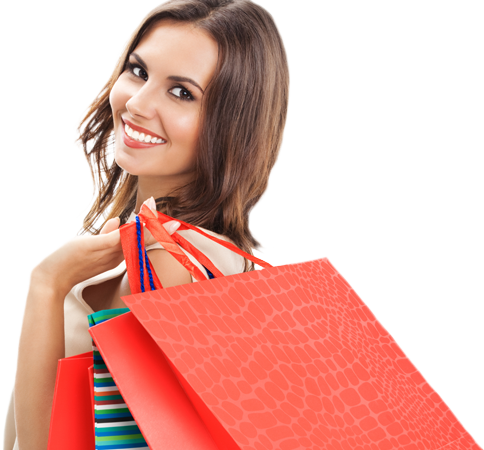 We promise to use high-quality materials and professional craftsmanship. RBR – Total Home Remodeling prides itself is building quality and value into each bathroom remodeling project, using only durable materials, professional craftsmanship, and cutting-edge technology throughout the renovation process. We would welcome the opportunity to discuss and review your remodeling project with you. Please contact us atÂ 847.796.3131 to schedule a FREE, in-home consultation. to Save You Money Now! disastrous and have negative financial outcomes. is to help you make an intelligent and informed renovation decision. home you have always wanted, adding as much value as possible in the process. you. Please contact us at 847.796.3131 to schedule a FREE, in-home consultation. 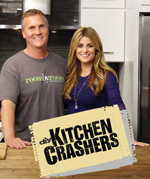 RBR-Total Home Remodeling has been selected as general contractor for the Chicago edition of DIY Networkâ€™s Kitchen Crashers. RBR and Host,Â Alison VictoriaÂ transform a spacious and sterile kitchen into the perfect place to throw a party. Chocolate wood flooring, contrasting cabinets, a custom-made maple butcher block and a movable table are just a few features that turn up the heat in this kitchen. For more information clickÂ here.